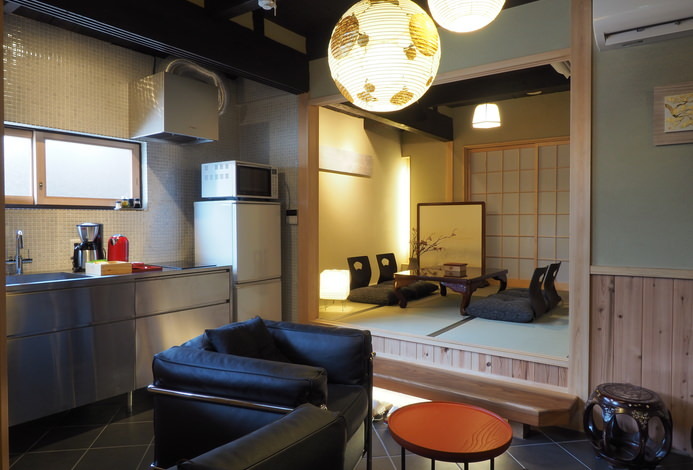 The hotel is a good location, just a 10-minute walk from Gion-Shijo Station and a short walk from bus stop Gion. 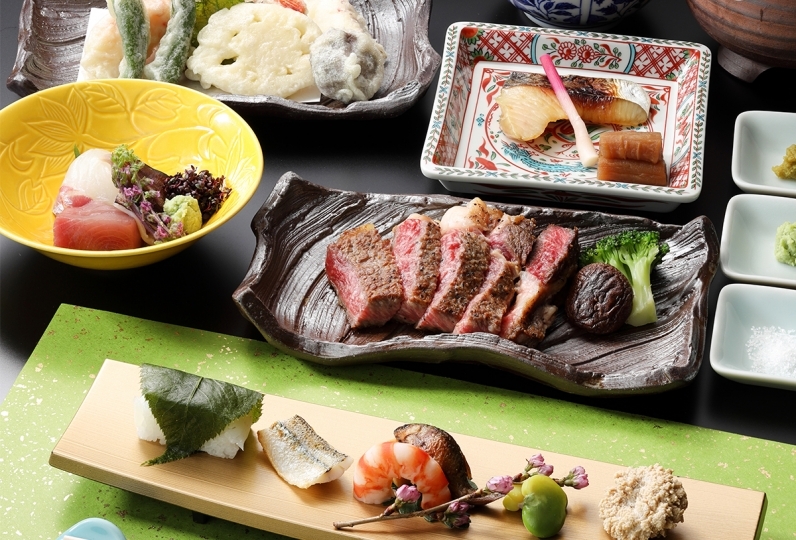 It is a convenient base for sightseeing because it is close to the main sightseeing spots such as Yasaka Shrine which is the symbol of Gion. 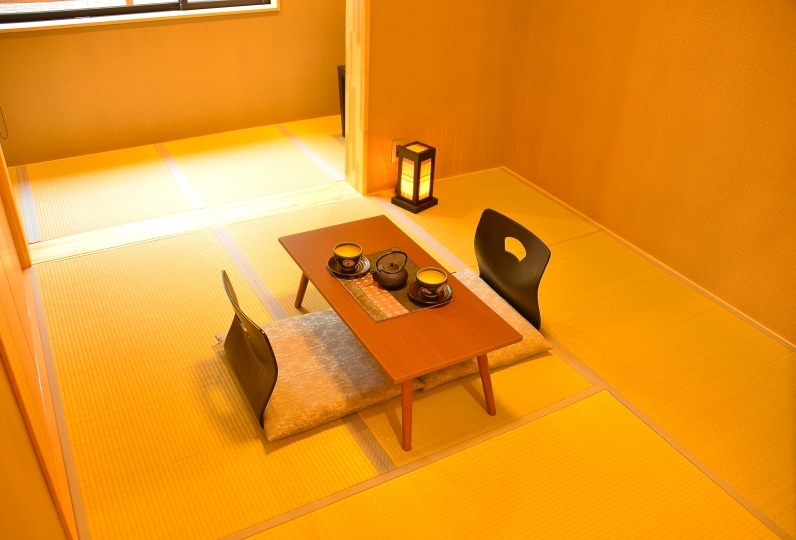 The interior of the hotel is a luxurious space with the condensed beauty of Japan. 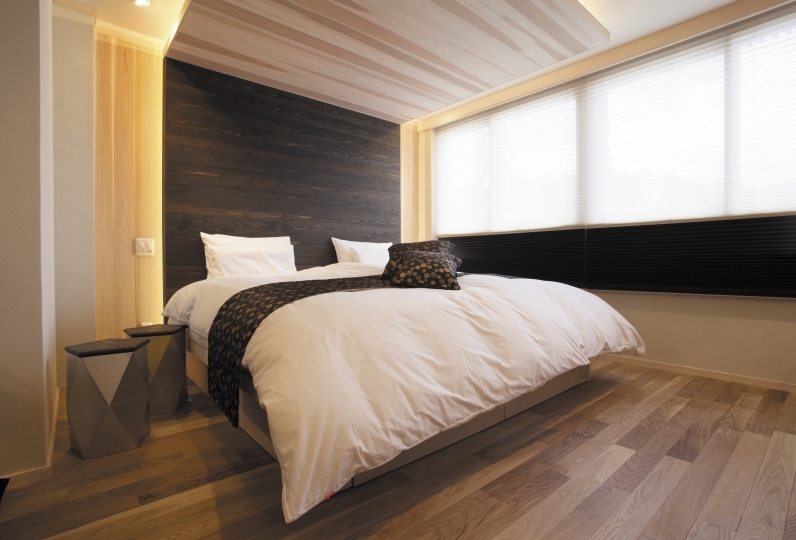 Guest rooms with a touch of Japanese style and an elegant courtyard with an outdoor bath outside the window. 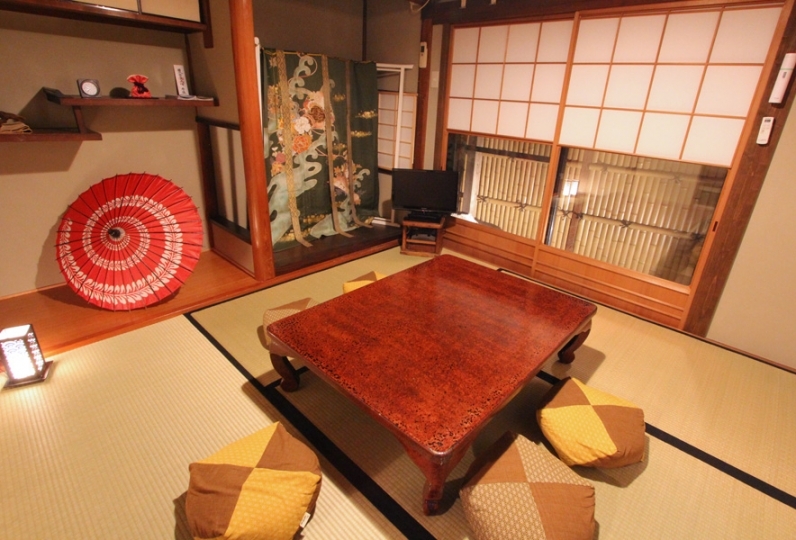 Please experience the lifestyle at a Machiya Townhouse limited to one group of guests per day. 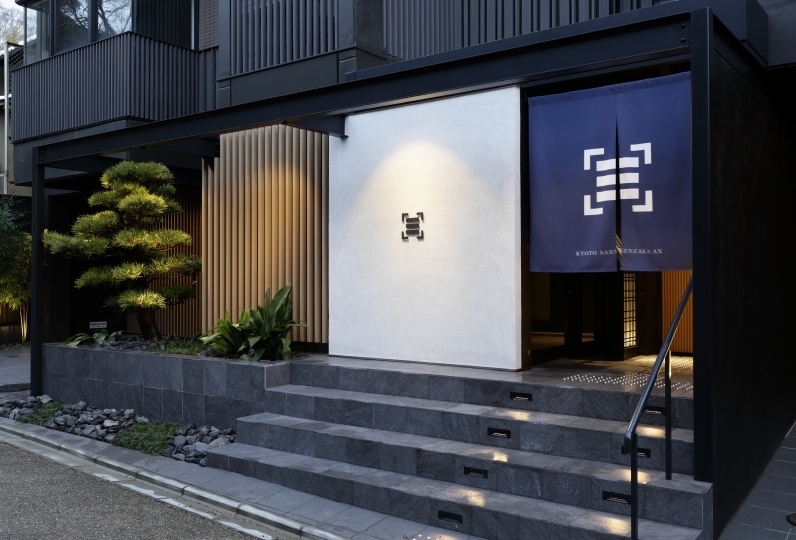 Upon exiting the lattice door with big shop curtain blinds reminiscent of teashops as a mark, guests are greeted with guest rooms of Japanese style. 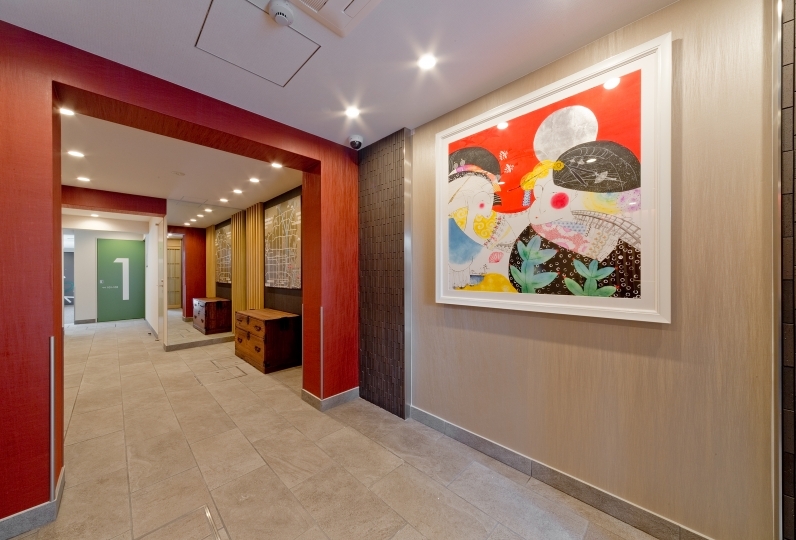 The gorgeous ornaments imaged after the geisha quarters are shining in a mellow atmosphere. 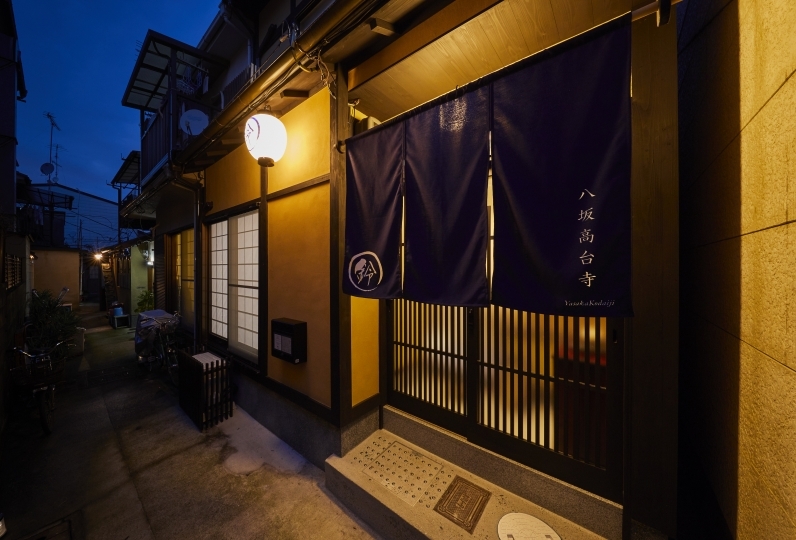 Outside the window there is an  elegant courtyard with an outdoor bath. 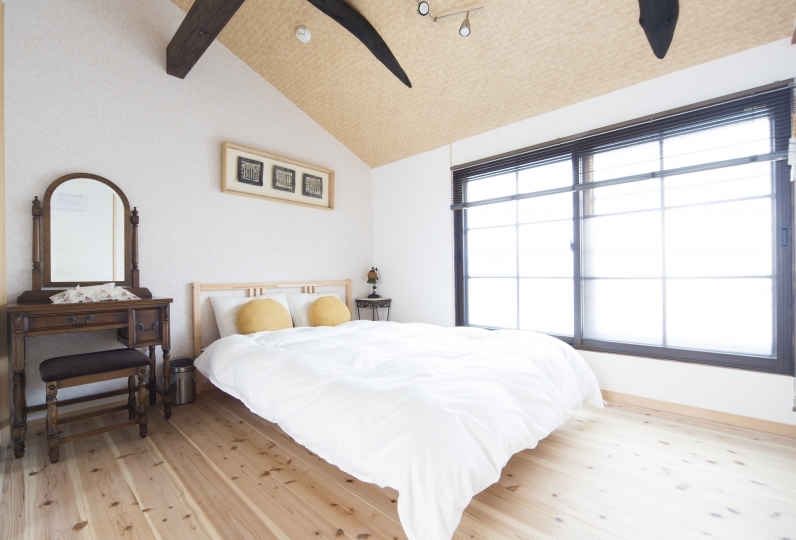 Please leave one's mind in the guest room space that condenses the beauty of Japan. 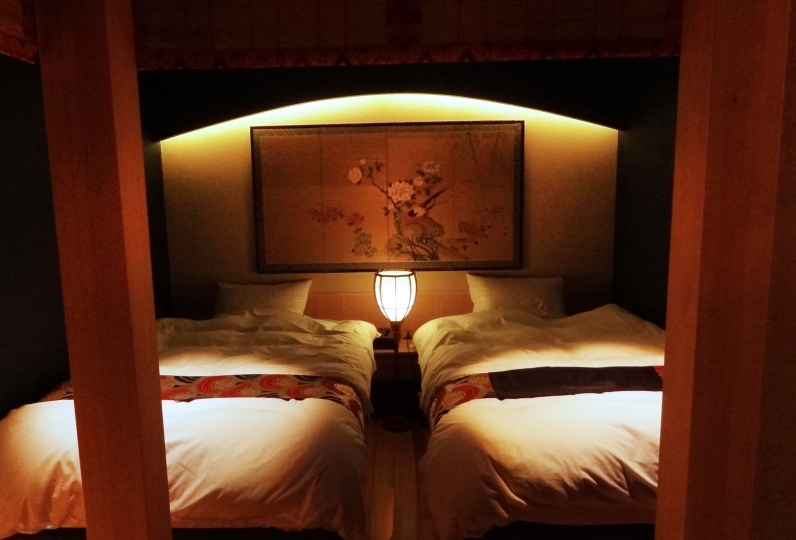 We hope one enjoys a stylish and luxurious Gion stay. All rooms are non-smoking so one can be at ease. 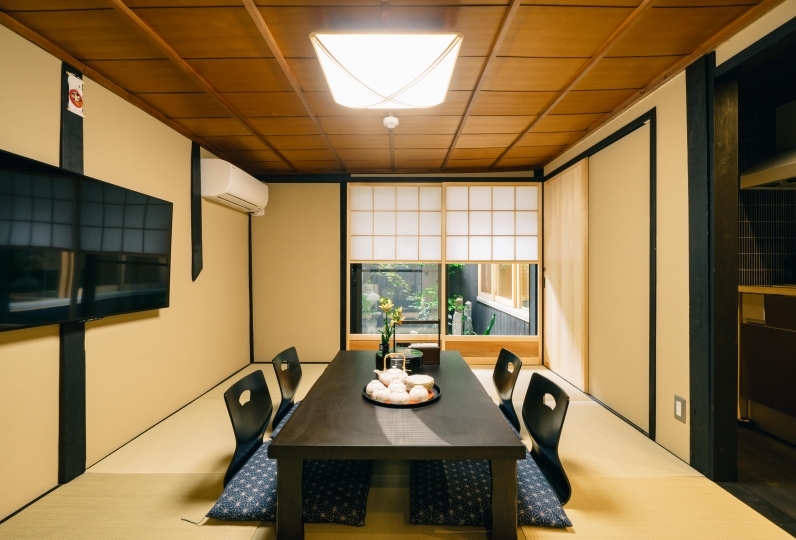 Free Wi-Fi connection is available, as well as appliances necessary for daily life, such as a refrigerator, a kitchen and a microwave oven. 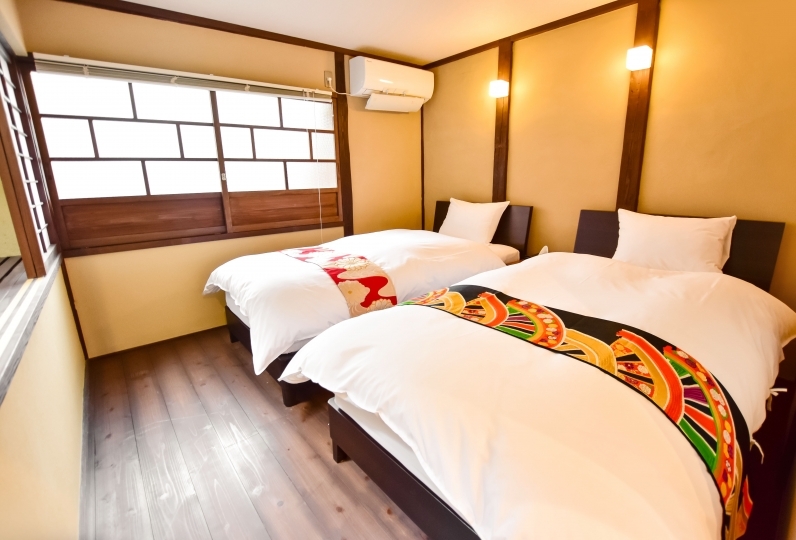 ・10 minutes on foot from Keihan main line "Gion-Shijō Station"
・A short walk from Kyoto City bus 100 line "Gion"